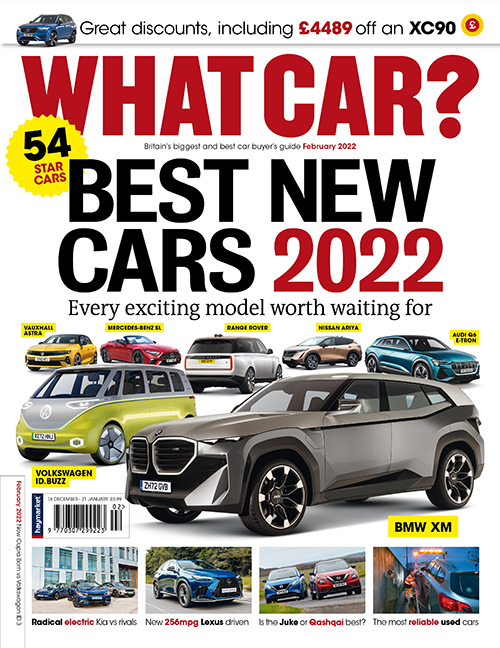 Haymarket magazine subscriptions | What Car? What Car? has been the car buyer's champion for over 40 years - delivering expert, independent advice through detailed new and used car reviews, car buying and owning advice, reliability surveys, car and industry news, group tests, and the very latest car deals and financing options. Choose your favourite offer and subscribe to What Car? today.